Pine wood is a soft, lightweight, stable wood. It can be carved and takes well to machine and hand tools. 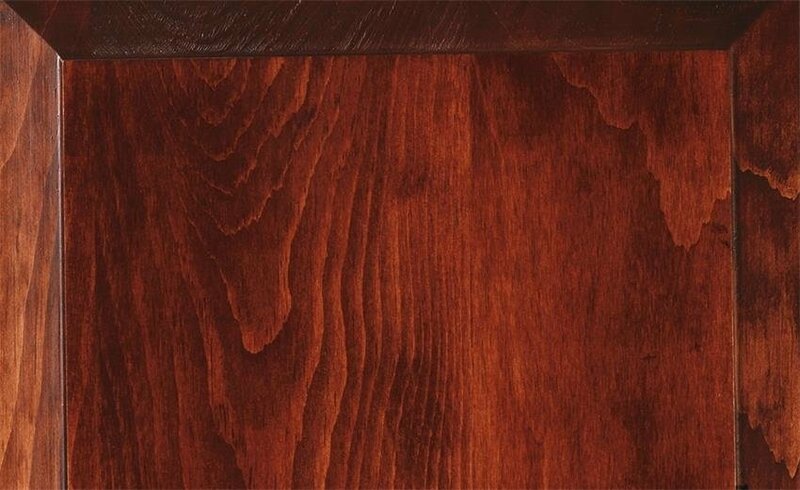 It does dent and scratch easier than hardwoods, but this is often what gives pine furniture its character. It is also a very economical, sturdy wood. 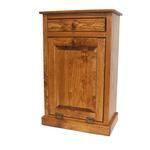 Pine furniture blends well with other woods making it easy to mix and match with other wood furniture. Pine is durable and holds its shape exceptionally well. 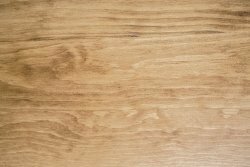 Pine wood is whitish or pale yellow and has a straight grain with a fine, uniform texture. It is lightweight and may have more knotholes than other woods. 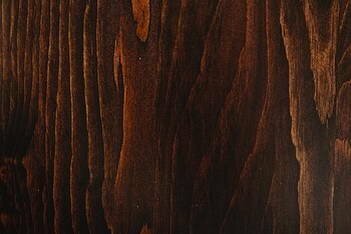 Pine takes both stains and paints well and is often used for painted furniture. It is also a great candidate for distressing. 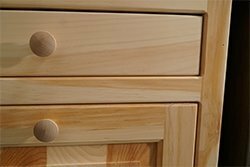 Pine develops a yellowish resin from use and age which may bleed through lighter finishes. This is a natural trait of pine that contributes to its unique character. 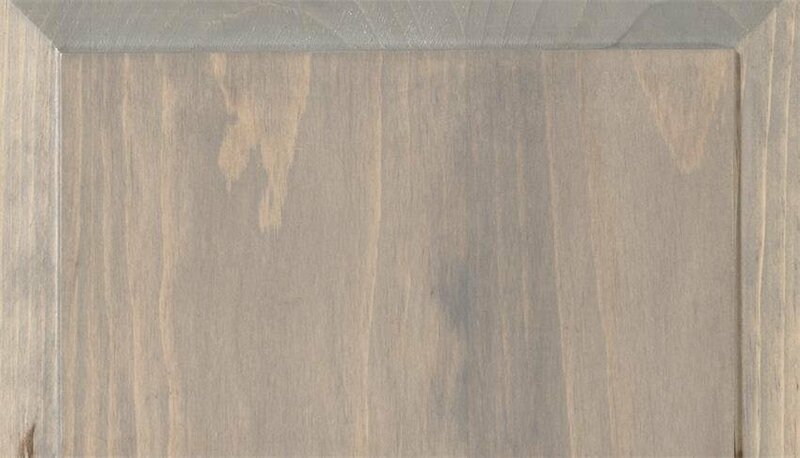 Pine has been traditionally used for country, cottage, and shabby-chic style furniture with distressed finishes. In more recent years pine has started to be used to make contemporary style furniture, such as mid-century modern and Scandinavian designs. 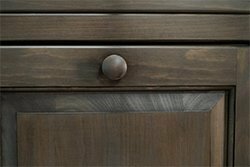 It has also become the choice for solid wood furniture at trendy furniture stores because it is more economical. This image shows Pine's natural resin "leaking" through an old fence. 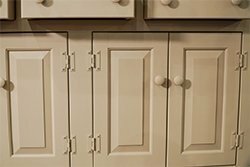 Pine takes paints, stains, finishes, varnishes, and distressing quite well. It is also lovely unfinished. Pine is a versatile, charming wood. It usually has more knots than regular hardwood, contributing to a cozy, rustic look. Its yellowish resin can darken over time. To learn more about pine furniture, please email us or call our toll-free number 866-272-6773 to speak with a furniture specialist.